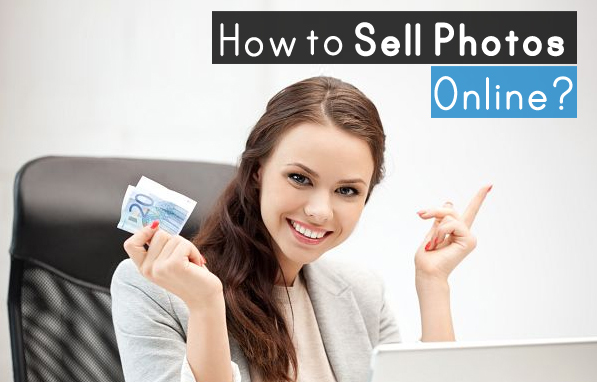 I personally know ten people making more than $10 000 per month who sell photos online. Just a fact from real life. Do you want to know how? I’m sure you have heard about microstock agencies – and about people who are actually making a living selling their photos or illustrations online. “Can I do the same?” you probably wonder. And that answer is: yes, sure. You can and you must! Photography is not a cheap hobby, so why not at least compensate the expenses? Microstock agencies welcome both beginners and professionals. By the way they were in first grade made for hobbyists to upload their weekend photos and make money with them. Times have changed though, and now there are many professionals out there, even teams of professionals. The very best of them make millions of dollars annually. This can scare you away, because “how can one compete with these monsters?”. But the good news is: the market is so huge, that now there is still place for newcomers. 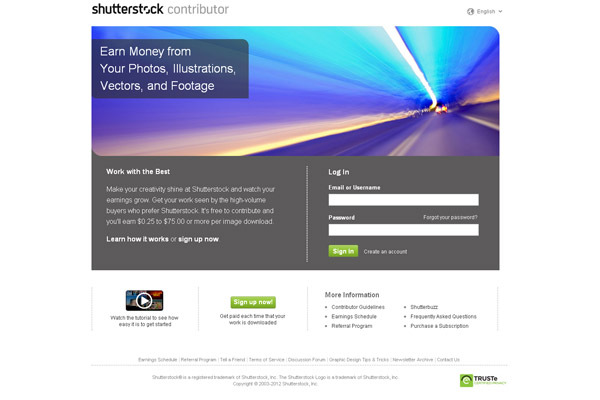 And what is even better, you don’t have to be a professional photographer with a $30.000 camera to earn money with microstock. Now there are way too many agencies, but still, the market appears to be more or less stable and there are some “top” sites which are definitely worth working with. This is a #1 agency with 22,5 million images in database, with around 70 000 images added weekly. For the majority of photographers it generates around 40% up to 70% of their sales, if they contribute to several agencies simultaneously (which is the right thing to do). If you want to become a contributor, you need to pass the exam first – you have to send 10 images, and at least 7 of them must be approved by the agency’s inspectors. So make sure that you send your very best samples. 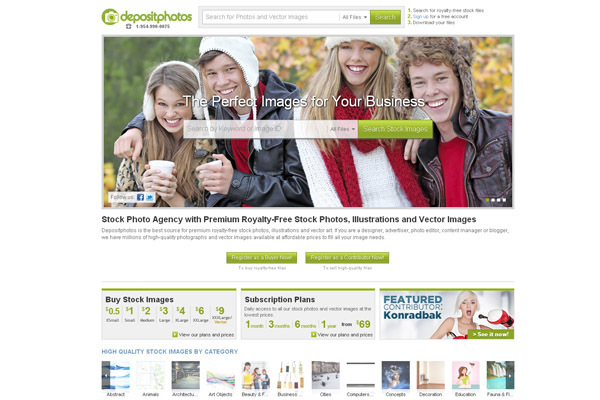 Being the oldest agency in microstock, it is now #2 seller for many photographers who sell photos online. This site has some “peculiarities”, such as upload limits and somewhat complex photo upload process, and it takes some time to get used to it. Though, it would be extremely unwise to ignore this site. 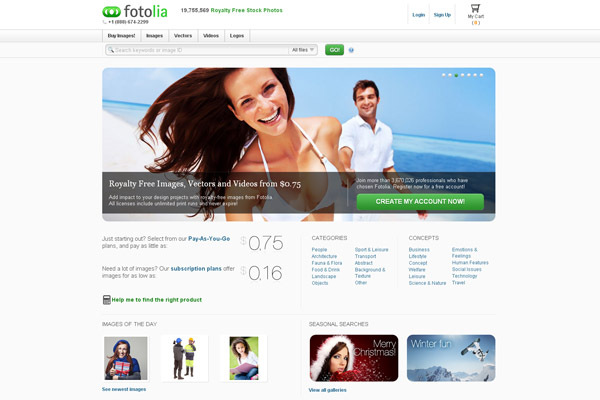 Fotolia is easy to use and is pleasant in sales. Don’t count on too much sales with a tiny portfolio, but as long as you put more images online, your sales will grow systematically. The inspection is not severe, and it is a good place to start if you want to try yourself before submitting photos to the Shutterstock exam. 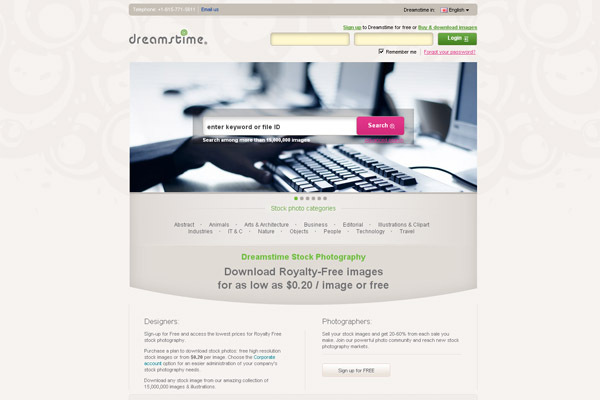 Dreamstime is another good place to sell your photos online. 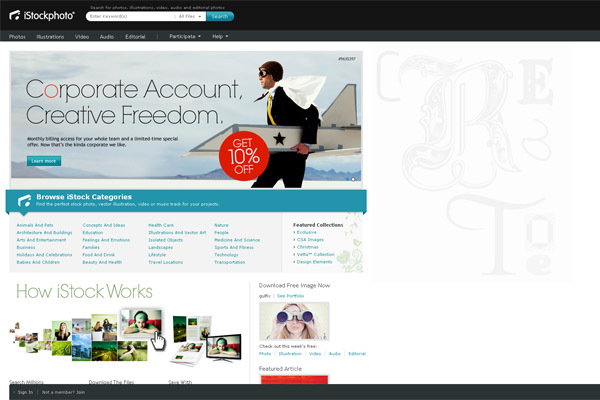 Just as Fotolia, it is among the top selling sites, so uploading your portfolio to this agency is a must. This site is often underestimated by the photographers, as at some point it was considered to be a second-rate agency generating not too much sales. Well, don’t get fooled and rush to register! The upload process is very easy, and the sales are really good. At times they are lower, at times higher, but average income from this agency is pretty nice. This agency started back in November 2009, and is growing very quickly. I truly believe that someday it can become one of the leading microstock sites, so you better start working with it today. It’s upload mechanism is pretty similar to Shutterstock, and the acceptance rate of submitted photos is very high. I am a microstock contributor myself, and I am very happy to be one. I remember when I only started contributing to the agencies back in 2007, I thought something like “Will I be able to cover the expenses of a DSLR camera in at least a year?” Well, right now I can get a bunch of them every month. So it kind of exceeded my modest expectations. And this is a very pleasant feeling I must confess! Productivity gurus say that big goals should be achieved in small steps.. I encourage you to do this first step RIGHT NOW and sign up with the first 3 microstock sites. You’ll only spend like 5 minutes and you’ll find yourself on a road to making thousands of dollars with your pictures. This actually will be your second step, and the first one is reading this article. You’re already on your way!